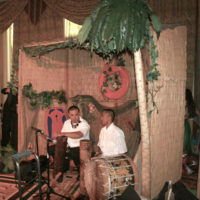 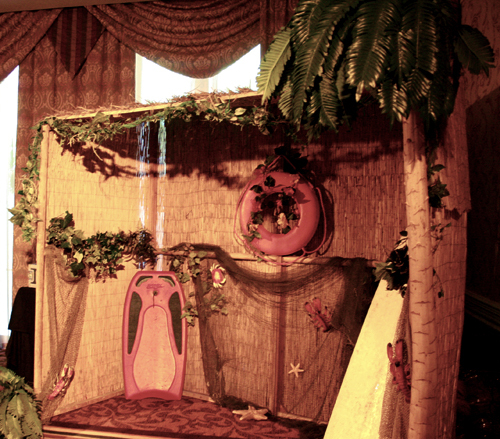 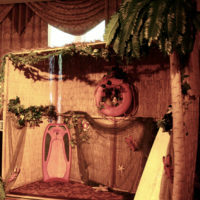 Take your guests to a tropical oasis with a tropical themed event by Inspire Productions. 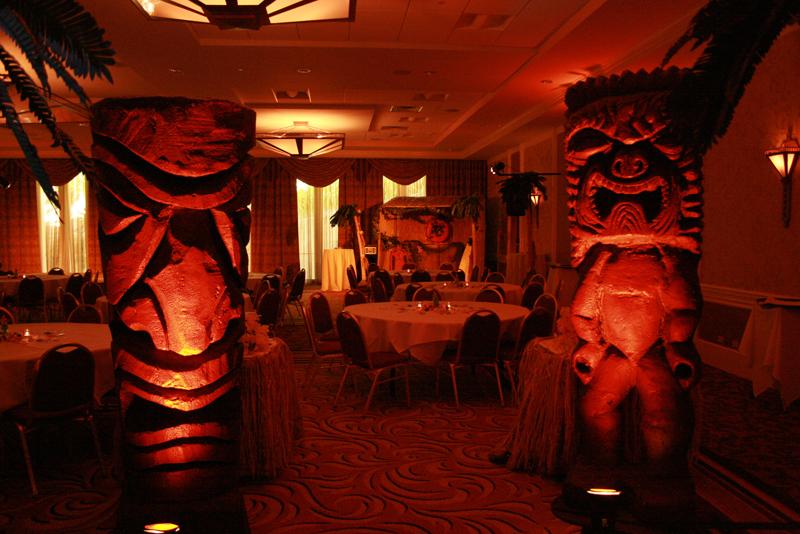 Palm trees, tropical table decor, and floating balloon sculptures can transform any space into a beautiful tropical destination. 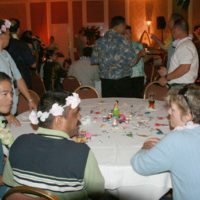 Hula dancers teaching hula lessons, mermaids, and stilt walking hula hoops dancers in tropical garb will keep your guests entertained all event long while they enjoy tropical catering food. 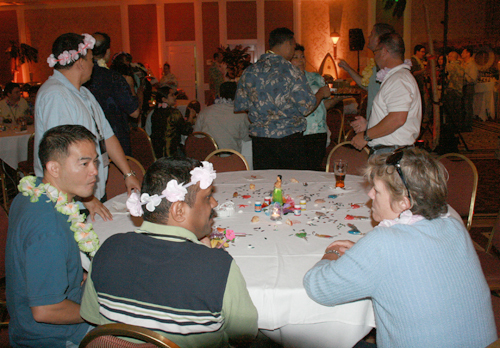 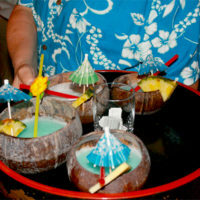 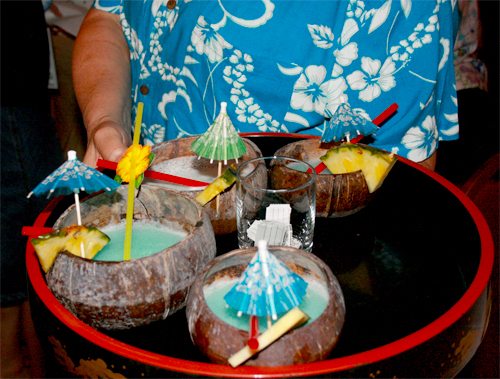 We’ll even provide leis and grass skirts for your guests to dress up in! 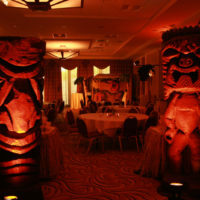 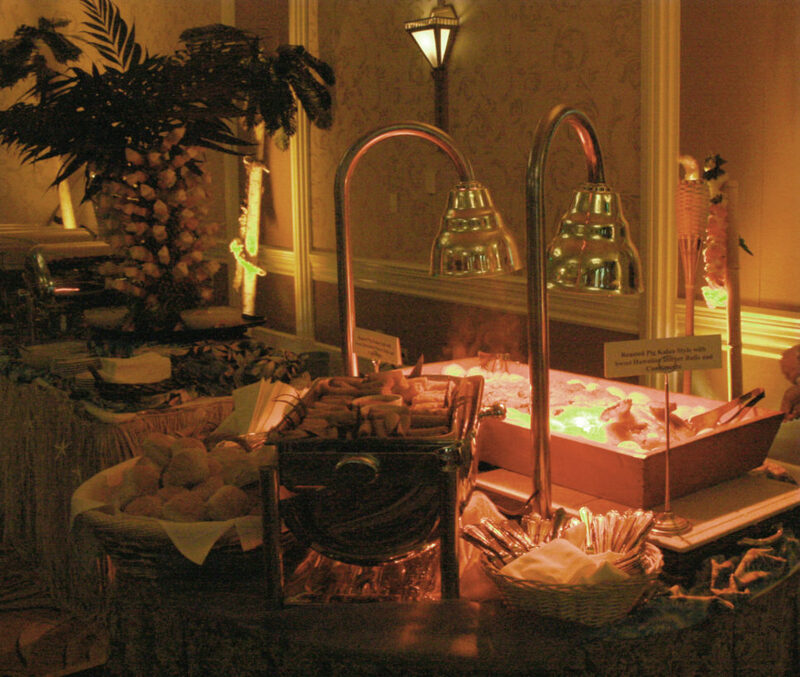 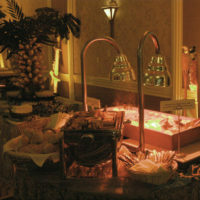 Your tropical event is sure to be one that your guests won’t soon forget.